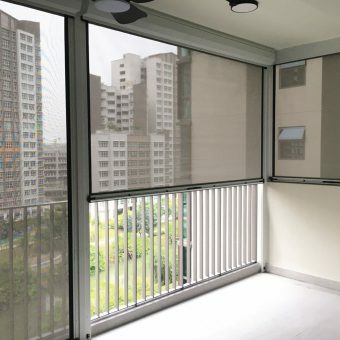 Blocks out harsh sunlight while giving you optimum privacy control. An essential in every home. Different styles and theme for your selection. 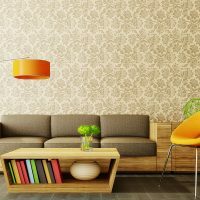 An inexpensive and simple way to transform and rejuvenate your home interior. Choose from a wide array of colors, patterns and even textures. 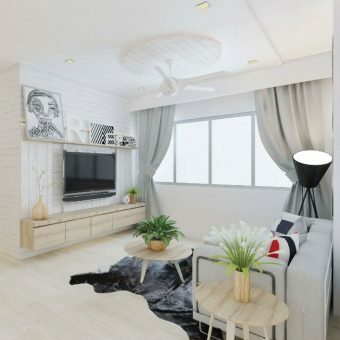 An ideal and easy way to complete your home look, or build up atmosphere instantly. Comes in many patterns and designs. Create your own style and theme. We give expert opinion on designs and fabrics to suit both your preferences and budget. We install our products with quality workmanship to ensure customers’ satisfaction. 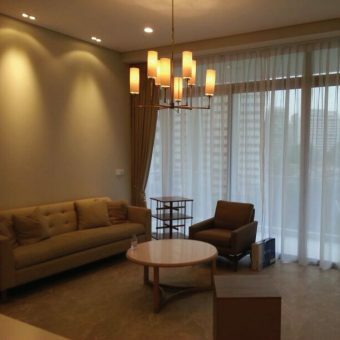 Since our establishment in 2011, The Curtain Boutique has been rapidly serving both homeowners and commercial clients as a Curtains and Blinds supplier in Singapore and have even had the opportunity to work with firms such as Singapore Airlines, SBS Transit, Rolls Royce etc with many of them constantly returning or referring new customers to us. 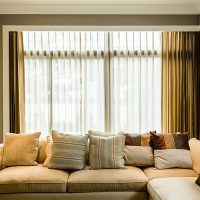 That is because here at The Curtain Boutique, we recognize the impact window dressing does to the overall interior design and ambience of any space. 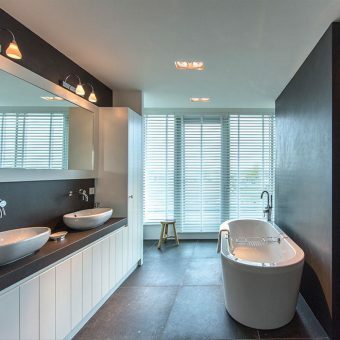 Therefore, we are committed in providing you with the best window dressings of top notch quality to suit your décor needs, and transform your windows into a centre piece of your décor. 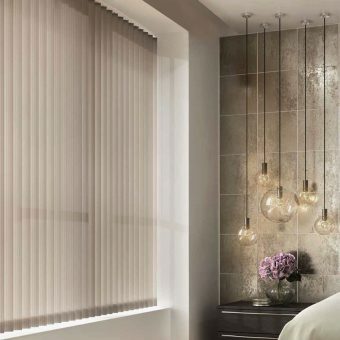 To do so, we have amassed a myriad collections of stunning designs and quality fabrics for our made-to-measure curtains, blinds, shutters and shades. 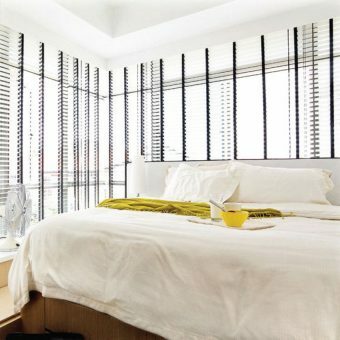 We also pride ourselves in being an authorized gallery dealer for Hunter Douglas Window Fashions. Hunter Douglas has been the leading manufacturer of custom-made window fashion in North America for over 60 years. 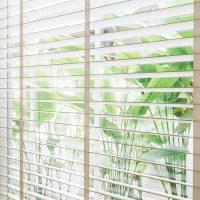 Somfy is the world’s leading manufacturer of specialized motors and control systems for retractable awnings, rolling shutters, interior shades, blinds, projection screens and other lift-up applications for the home.